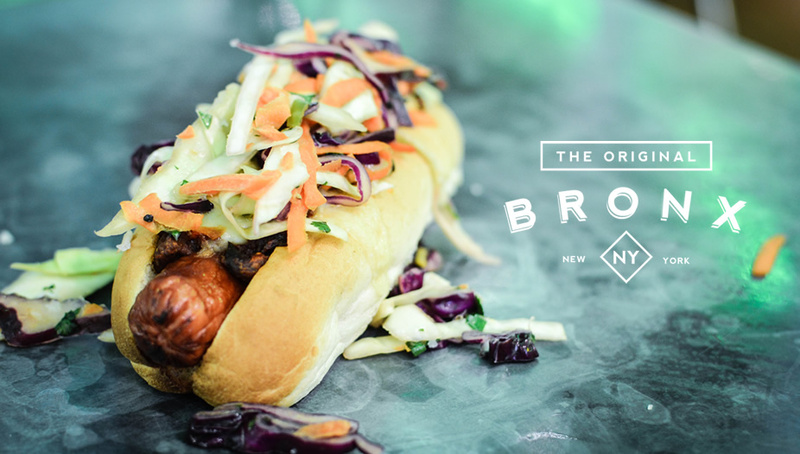 Primo’s Gourmet Hotdogs were looking to reposition their brand and broaden their food offering in the premium fast food sector. 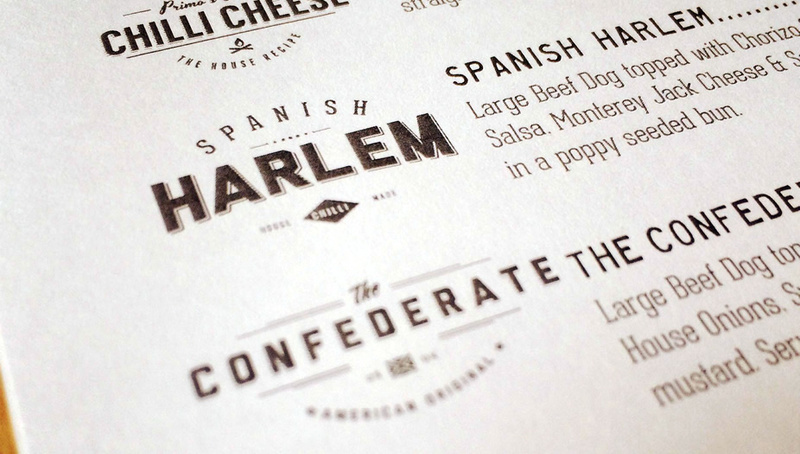 The brand was taken on a journey of discovery, back to the roots and history of the real American street food concept that was its source of inspiration. 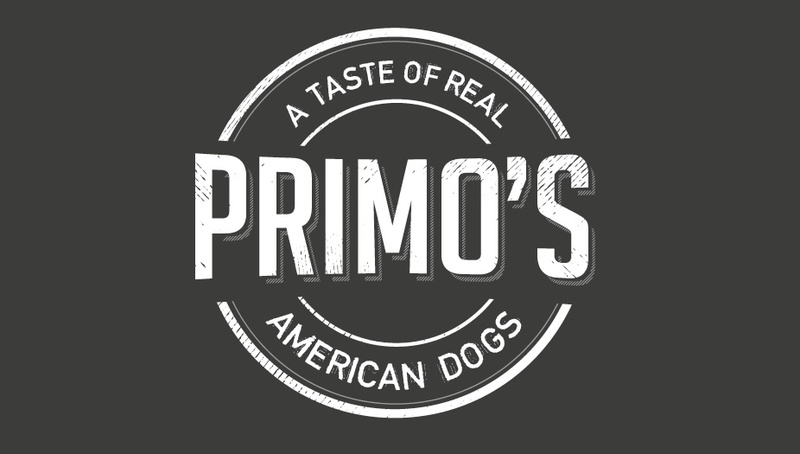 Working alongside The Primo’s team, an identity for each dog was developed based on regional recipes, history and iconic locations. 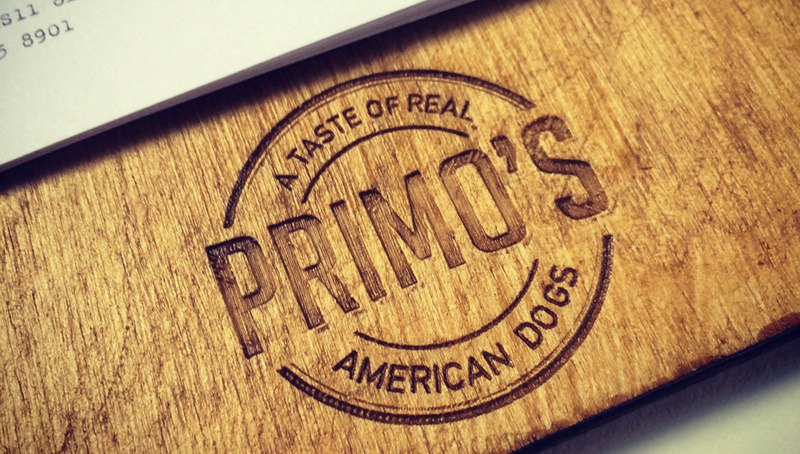 The new identities helped to tell the story of authenticity and put dogs at the heart of the Primo’s brand. 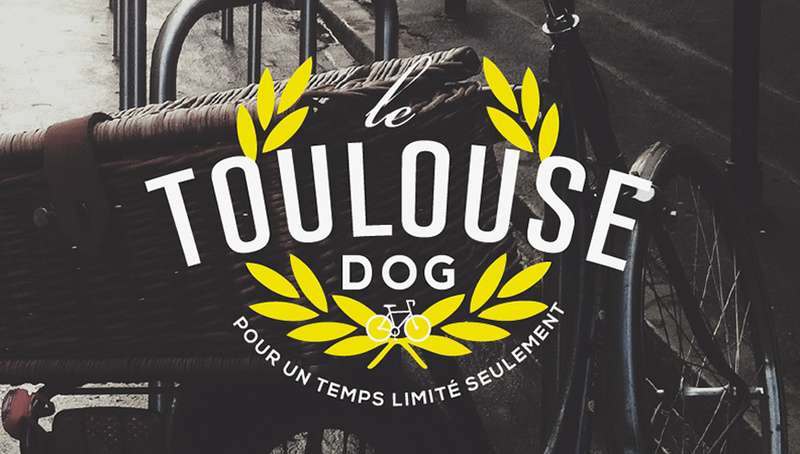 The new range of premium dogs was created with each dog given a personality of its own. 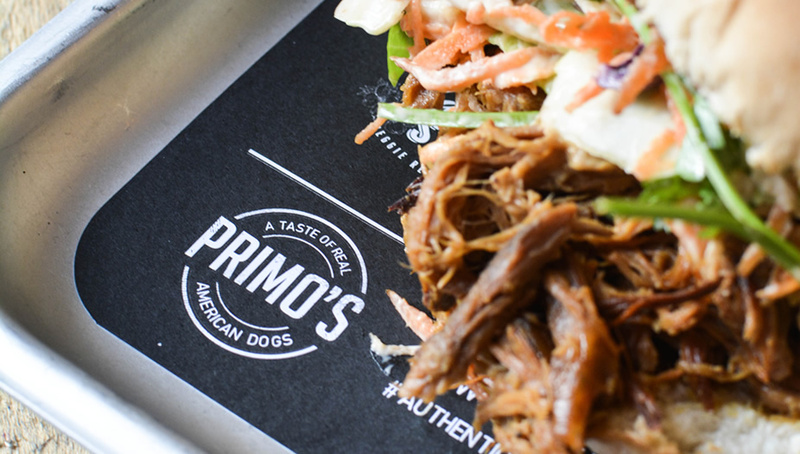 Every aspect of Primo’s was considered as part of the relaunch, from the identity, menus and photography, right through to the details of food presentation. 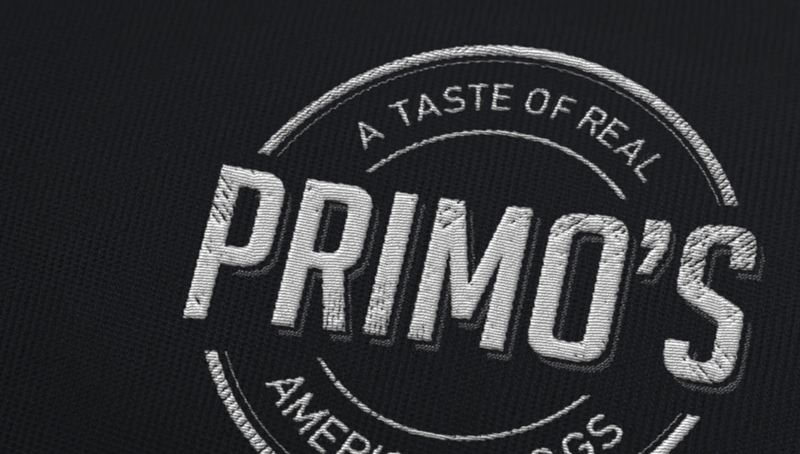 This delivered a consistent brand experience across each of the Primo venues. 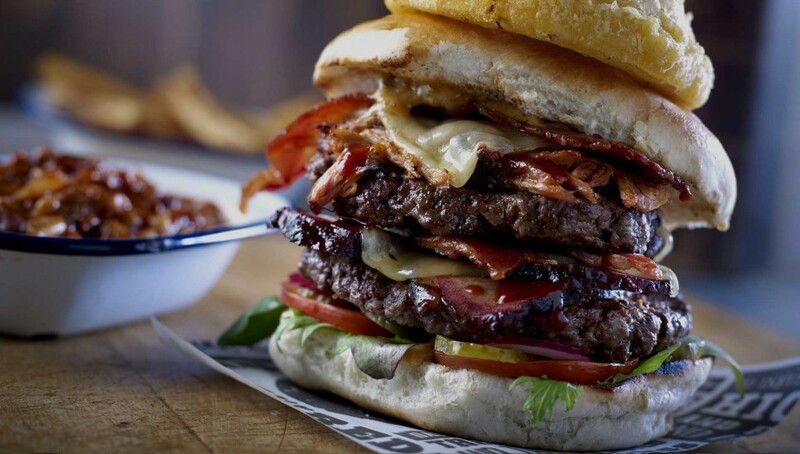 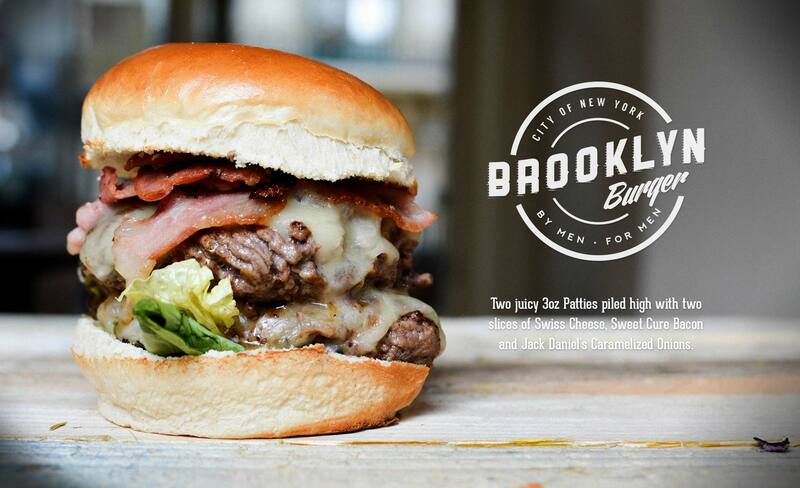 We worked closely with Teabag to refresh and reposition our brand in the premium fast food market. 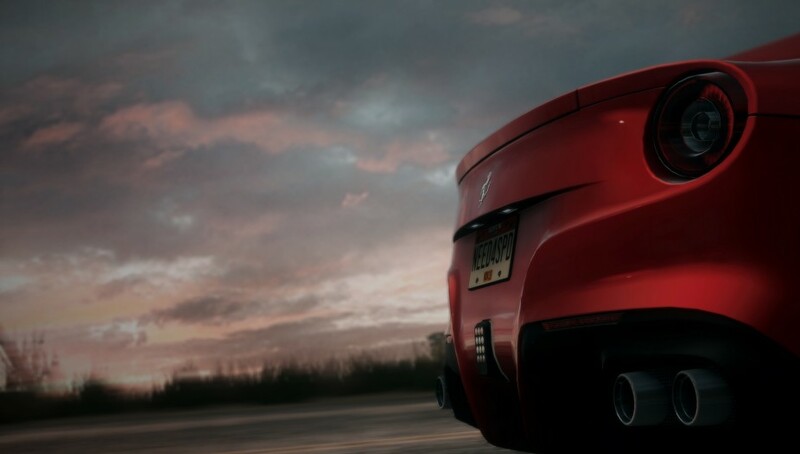 Teabag understood the brief immediately and set about each element of change with energy. 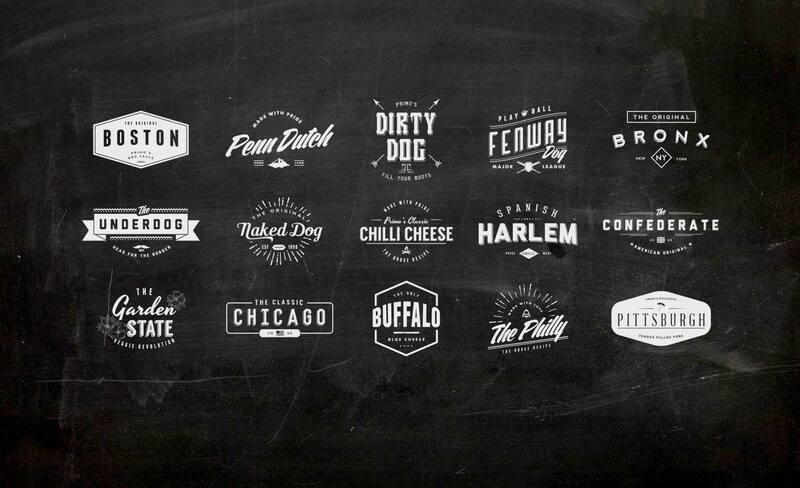 We now have a clear, consistent and reinvigorated brand to push the business forward.